Hey soul sister! I wanted to get a little personal with you today and talk sisterhood and self-love. How do you feel about where you are with that? Do you have a supportive group of women, or do you feel like your friends just don’t get you? I totally get it. 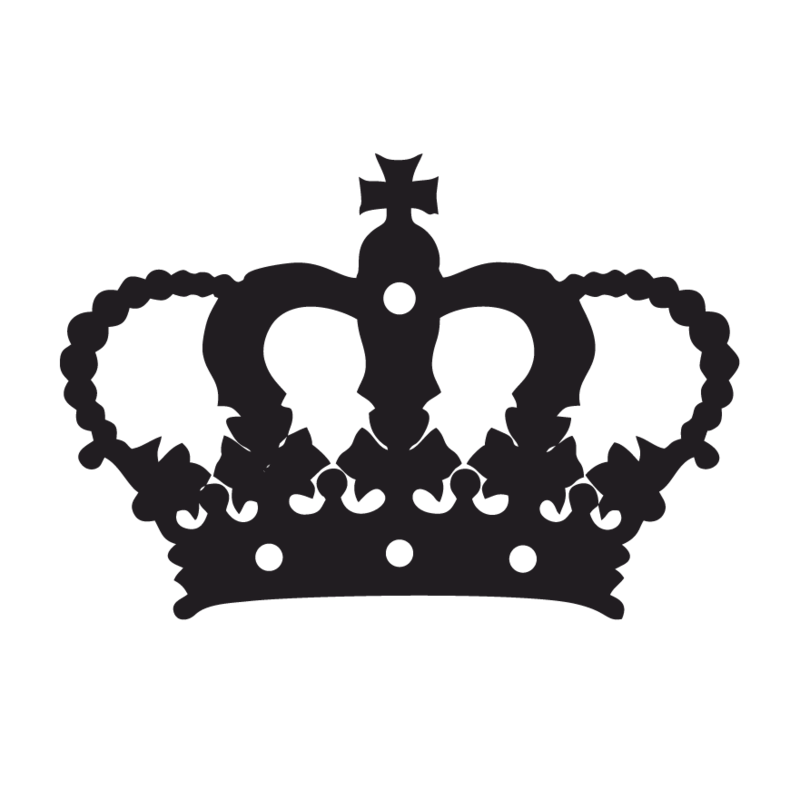 Sometimes it seems like creative entrepreneurs and online entrepreneurs are an entirely different breed of people. Who else could have full conversations in GIF or Hashtag and not lose track? I really deeply believe that sisterhood is incredibly important in our lives, especially when we are actively building our businesses and side hustle. I mean, we NEED to take care of ourselves, too. 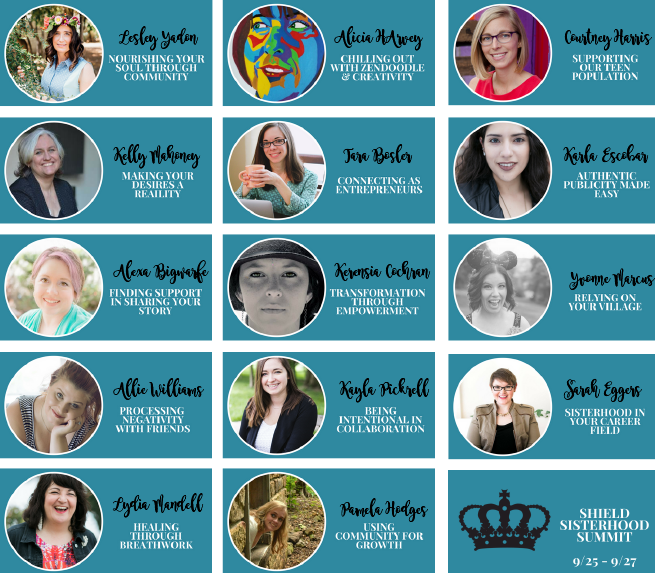 Get the all-access pass for our first virtual summit where we dive into all things sisterhood and collaboration! How they work in the corporate sphere to bring nutrition and wellness into the workplace. Two movies that show how you can incorporate health and wellness into the corporate world. How much things have changed in the corporate world in the last 10 years. Being grounded and looking within yourself, understanding that you can have more, easily. Pausing and being in the moment during stress. How she customizes each corporate program that they implement and create. 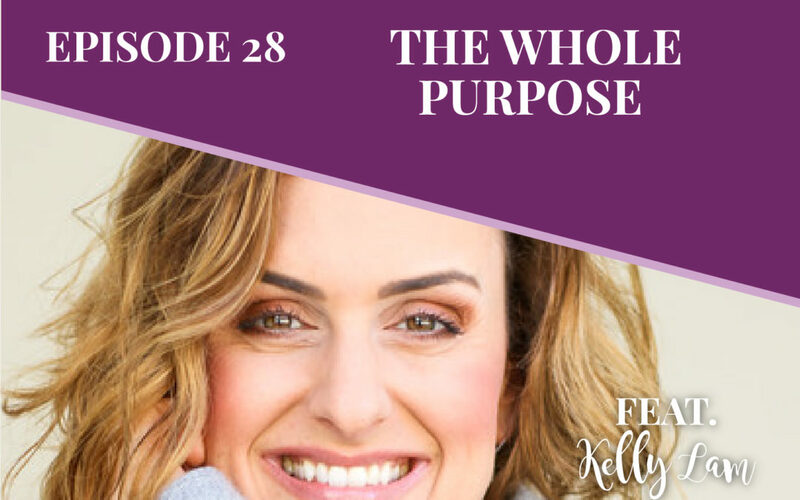 Kelly Lam is a wellness expert and founder of The Whole Purpose, a company that offers individuals and corporations an innovative approach to physical and emotional wellbeing through Mindful Wellness and Purposeful Communication. After many years working in corporate America, Kelly realized the vital need for healthy and balanced wellness solutions. She has brought ‘whole’ solutions to various global corporations, and exercises her talents by producing corporate and specialty events that are customized to promote individual health on a broad scale. 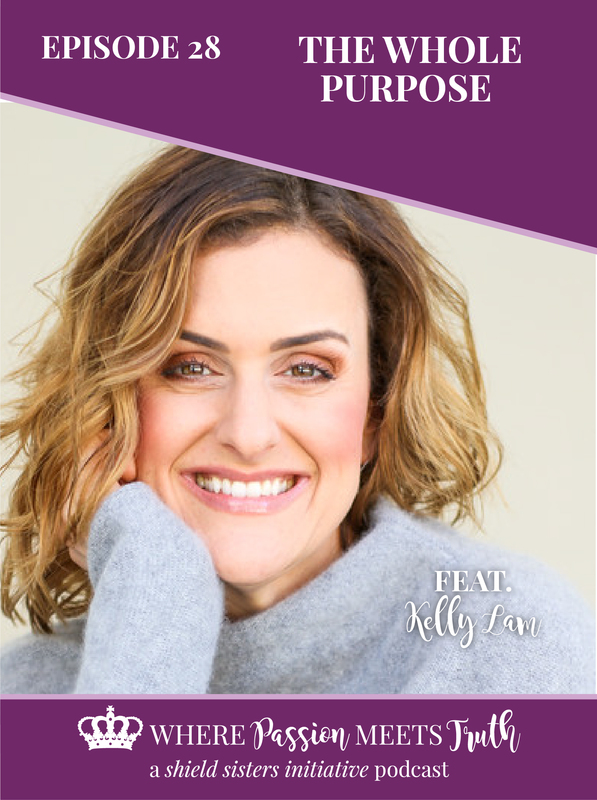 Kelly’s passion and expertise combine to create a unique connection with her clients that stems from her own personal journey towards wellness, coupled with the desire to empower others. With many years in the wellness and nutrition sector, Kelly is a seasoned consultant and teacher of yoga, nutrition and health programs designed to achieve optimal wellbeing.